Output:- 15hp drawbar & 30hp belt. Colour:- Customers could choose from maroon, battleship grey, green or black. It made its debut at the 1930 World Tractor Trials. 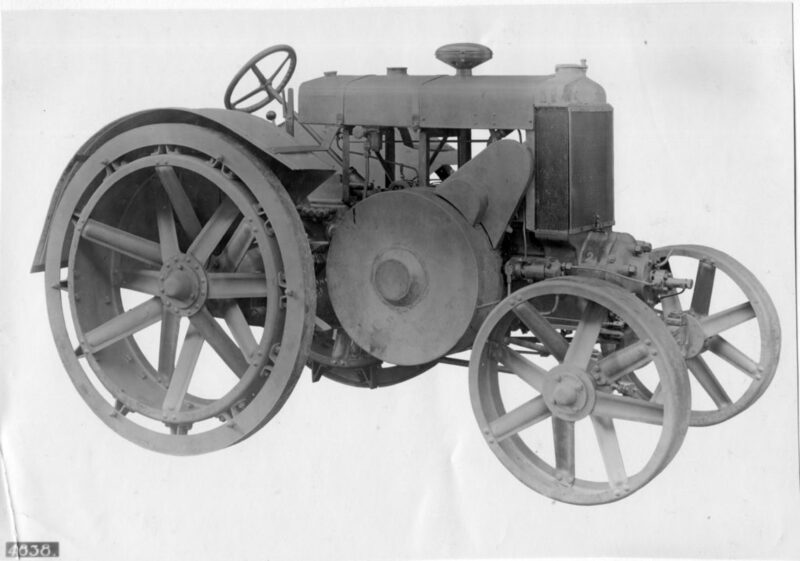 Each tractor was built individually by engineers to the customer’s specifications and rarely were two alike.